Home Spotlight Spotlight : Anand Ahuja – bhane. 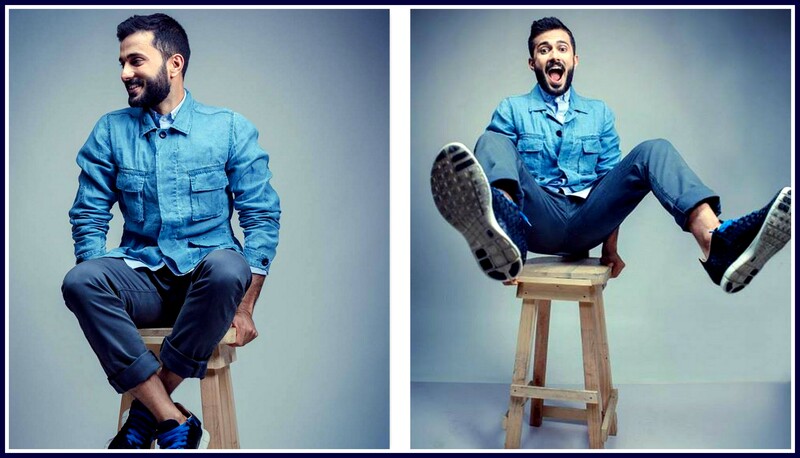 Spotlight : Anand Ahuja – bhane. 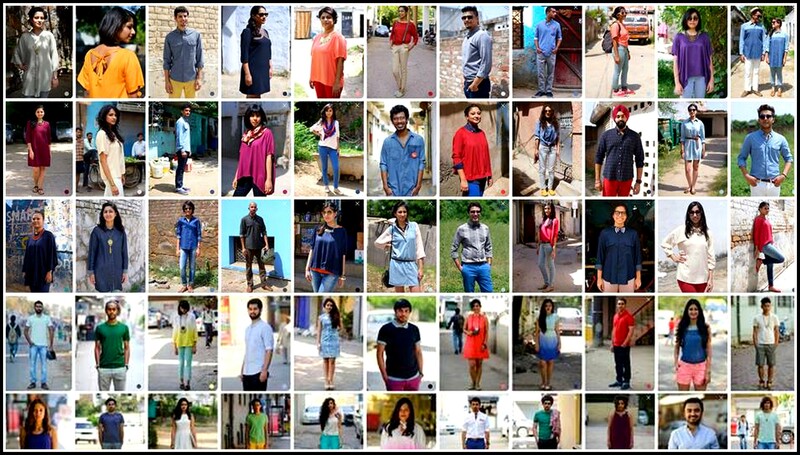 If you are social media junkie, you might have noticed street-style fashion catalogue with real people by bhane. doing the rounds. It definitely caught our eye and made us follow this fashion label, launched in 2013. Their clothes are non fussy, yet high quality and contemporary. They have well designed basics which can easily be styled individualistically. Most importantly, for an Indian brand they get the cuts and silhouettes right! 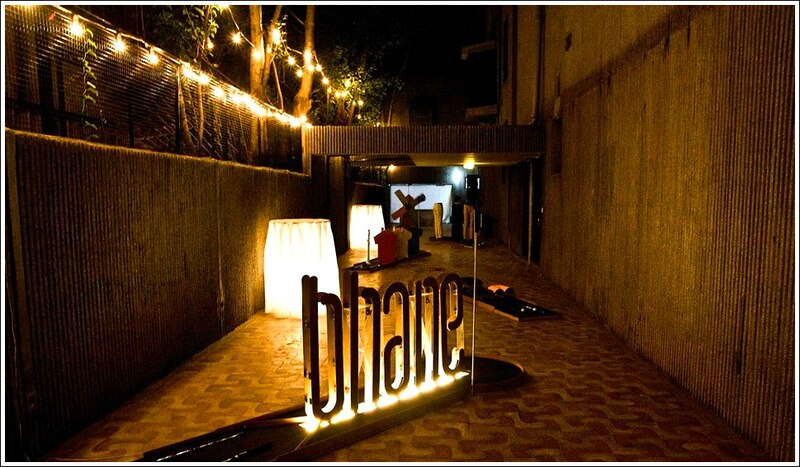 We caught up with Anand Ahuja, the brain behind bhane. for our spotlight series and hope you enjoy reading this interview as much as we did. The products that we make doesn’t carry any logos. It is made in a way that encourages versatility. We want to see people use our clothes to express their own style and their own personality. We want bhane. to be recognized not by its letters or by a symbol but by its aesthetic, its quality and the overall emotion of our brand. So to us, bhane. means expression, it means respect, it means authentic and it means progressive. This is how we try to portray bhane. and it is up to you to tell us if you are in accordance of that definition or not! I am telling you all this because you asked me what ‘bhane means’ and not, ‘what does the word bhane mean’. For the latter, the answer is much shorter and that is the word bhane is rooted in Gurmukhi and its traditional meaning is ‘Rising Sun’. It is a lovely word and a lovely definition and a reminder for us to continue to push forward in creating our definition for bhane. MN: How was bhane. born? MN: What is bhane. style ? bhane. style is personal, its individual, its filled with character and backed by confidence. It is experimental and most of all it is always developing – a Work In Progress. …In West Philadelphia, I was born and raised. On the playground is where I spent most of my days. Chilling out, maxing, actin all cool….no but actually…I grew up in New Delhi but I went to college and grad school in Philadelphia. I also worked in New York for 3 years. MN: What was your dream career growing up? Outside of being a professional Basketball player and a “business man” like my “dad”. To be honest, I used to often speak with my father about the possibility of starting a brand. I vividly remembered him telling me that while it made sense, because his focus was on manufacturing, it could be something I picked up should my interest allow. I never actually saw myself starting a new company and even if I did, it wasn’t till much later in my career…like I was saying, bhane. sort of started itself and it continues to grow because of the wonderful team that we have. The cliché saying is that style is just confidence…which is true. There are so many amazing people with amazing style and the only thing that they all have in common is that it is unique to them and they carry it because it is them expressing themselves and not trying to copy other people. They take inspiration from the people they see, from their emotions and their work and blend it together to make their own style. That is probably my inspiration, seeing people put together things you wouldn’t have necessarily thought of and then to try and make that my own in my own way. 5’9, raw vegan athlete Anand Ahuja runs clinic to show “height challenged” athletes to increase vertical in order to dunk a basketball with style. MN: New York or New Delhi? New Delhi is ultimately home but New York is inspiration for its individuality. I am not really a drinker but I would like to imagine if I were I would be a whiskey sortta guy…you know, get better with age….whiskey does that too right, not just wine? MN: Marathon or music festival? Never done either and frankly no inclination to do either…they are both too intense. I much prefer individual music concerts to really enjoy the artist’s set and enjoy running but as an activity to free my mind…putting it into a timed event just takes away some of that relaxing factor. 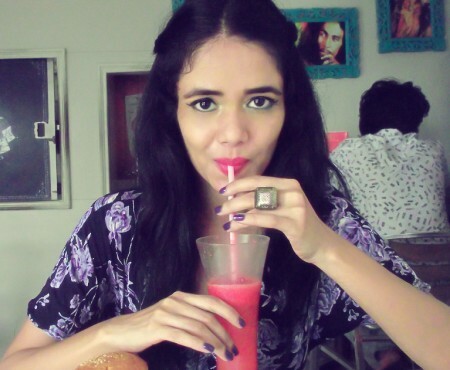 MN: Who according to you is synonymous with the Indian Fashion Industry? 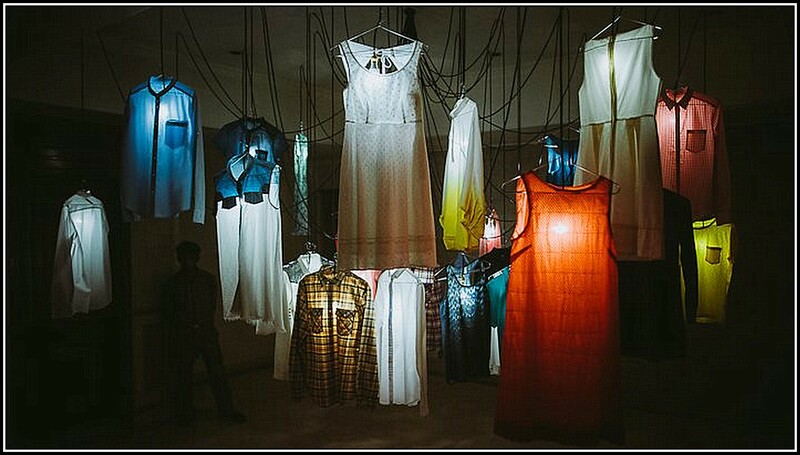 I think artisans are synonymous with the Indian Fashion Industry. We have such a rich heritage in textiles and manufacturing and I think that is really where our strength lies. I think fashion bloggers are going to be able to collaborate with brands in curating collections and developing individual/exclusive lines. That will be fun to see. But also, I’d like to see bloggers do more of traditional journalism work. The journalism industry, the traditional sense at least, is fading but there is a lot it has to offer. It is fading because all the young talent are doing their own blogs which is great but also I think the reach that traditional journalism in newspapers and magazines have is enormous, not only for the older generation but in countries like India, that have an incomplete and slow internet network, magazines and newspapers are still what most people read. By having some of the top bloggers also contribute to newspapers and magazines, they can share some of their progressive thinking with a wider audience. Otherwise we will just continue to see the journalists with an old-school-thought process dominate the most widely read media. MN: If you can pick anyone, who would you want to be brand ambassador for bhane.? You! Part of what bhane. is all about is that it is casual and wearable by everyone. All heights, all weights all body types. It is not supposed to be intimidating. So this is why we have opened up our shoots to everyone…sometimes we get some influential people but their shot is treated no differently than the rest of the peoples! MN: Should fashion be restricted to the elite? If not, how can one make it more accessible? Absolutely not…once India loosens on its restrictions for single brands, this will open up and that is what we need. We need international brands, international mentality, and international aesthetic to make fashion and style more accessible. We can do our part by not allowing Indian companies to cheat customers by either offering on-style product really expensive or then offer bad looking product for cheap. Just because there is a restriction on brands in India, companies think they can get away with cheating customers out of either quality or overcharging them which is not how it should be and hopefully will change as the Indian economy continues to open up. MN: What next after e -commerce? We started off with just e-commerce just so we could test the water but actually its all just ‘commmerce’. People should have a seamless experience no matter how they shop and all the options should be there whether it is online or offline. So really our focus is about creating a unique, fun, and cohesive experience with bhane.